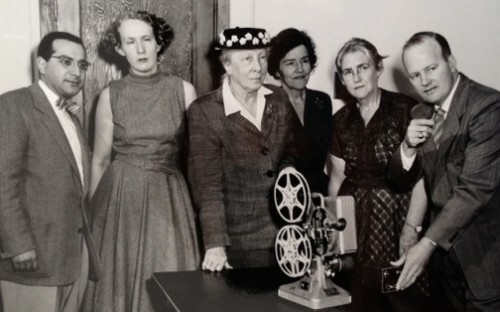 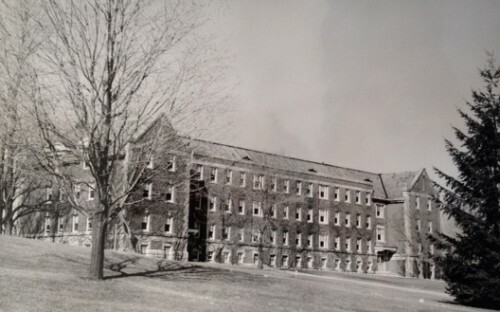 Time and Motion Study Conference, May, 1953. 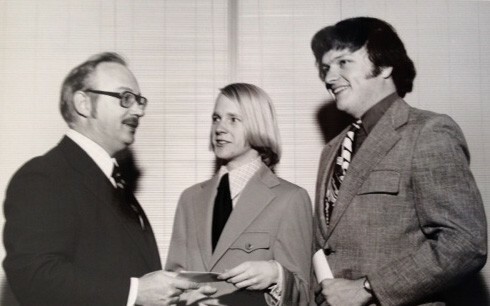 Study of Real Estate Appraisers Scholarships Presentation, March, 1974. 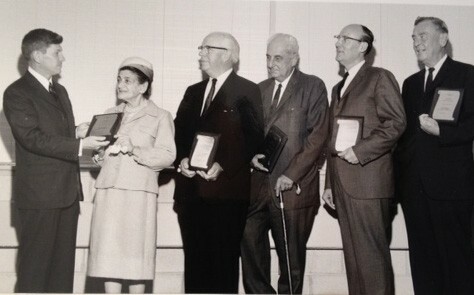 Dean Robert Harvey Presenting Awards to Business Associates, May, 1964. 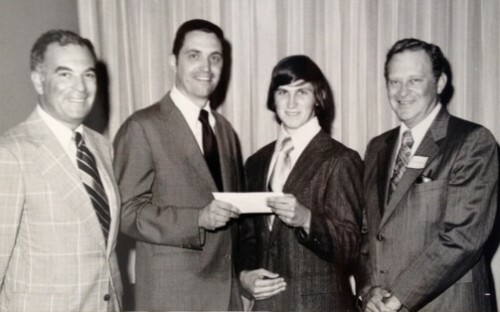 Annual Michaels Scholarship Award Presentation, September 1974. 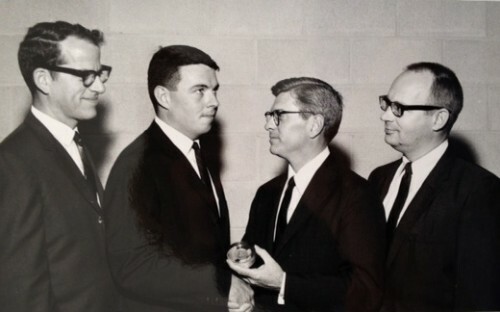 Presentation of Wall Street Journal Student Achievement Award, July, 1966. 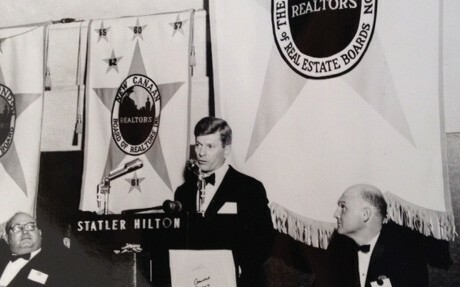 Dean Robert Harvey Addressing the Connecticut Association of Real Estate Boards, May, 1965. 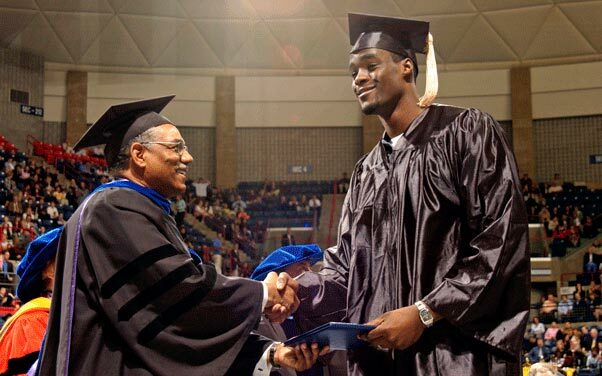 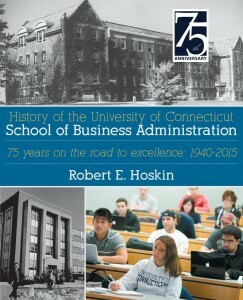 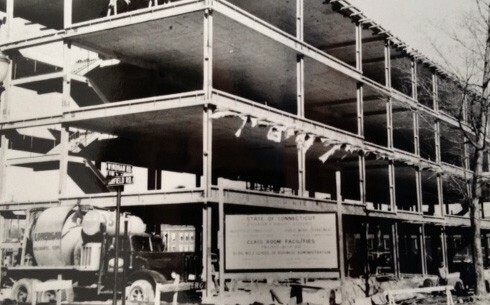 2015-2016 will mark the 75th anniversary of the UConn School of Business! 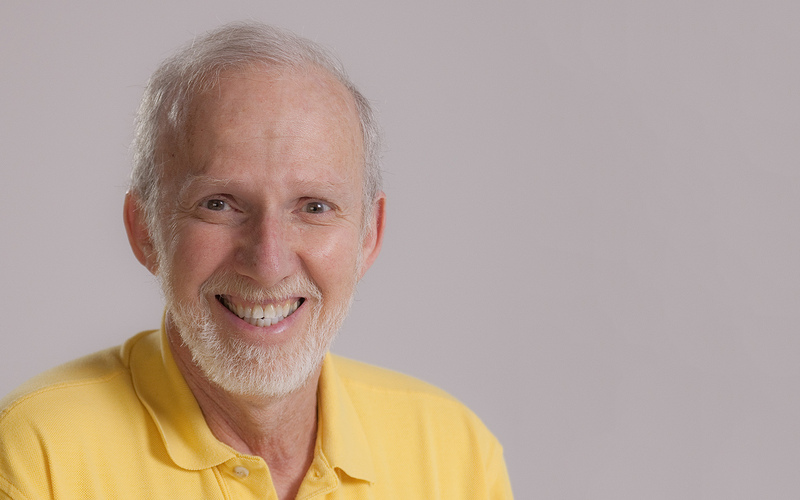 One of the best parts about celebrating an anniversary is sharing memories with each other. 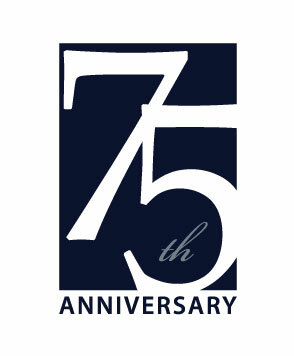 We’d love to hear yours, and possibly even include it in our anniversary materials and promotions! 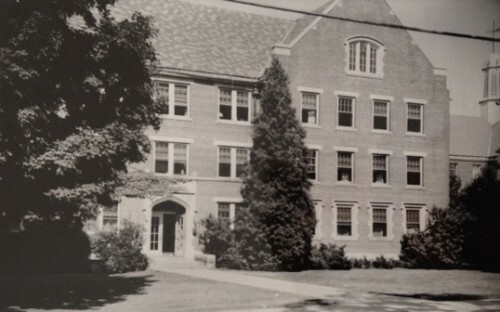 We will gladly accept any submissions relating to the School of Business, however we are especially interested in items from the 1940s, 1950s, and 1960s. 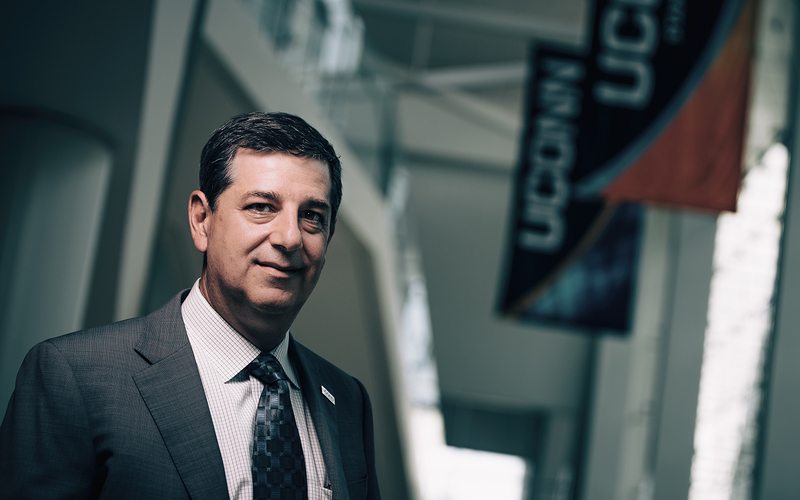 Our 75th anniversary represents the perfect time for you to look through your treasured UConn business school items and send them "back home."